While in residence Reiko Akiike offered her personal experience working with Japan Prime Minister Shinzo Abe and private companies as part of Abe’s economic revitalization strategy. In addition to presenting a public talk on “Japanese Business Strategies under Abenomics,” Akiike met with and provided advice to students interested in Japan, career-oriented young women and connected with entrepreneurs in the San Diego area. 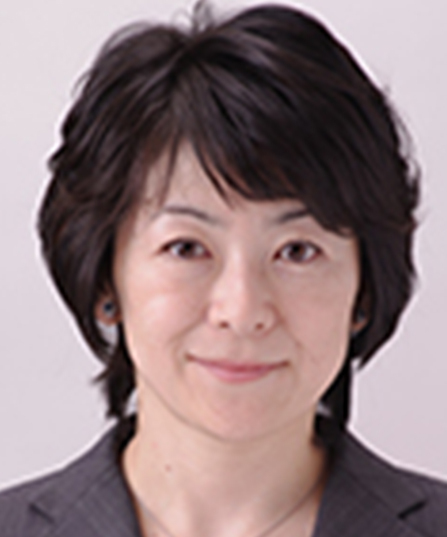 Reiko Akiike is partner and managing director at Boston Consulting Group (BCG). Her work focuses on strategy development and implementation, post-merger integration, change management and business turnaround, for clients in the manufacturing, high tech and infrastructure industries. Prior to BCG, Akiike was a managing director at the Industrial Revitalization Corporation of Japan, a very successful government-sponsored private equity fund tasked with revitalizing the Japanese economy. She also has previous work experience at Kirin Brewery Co. and McKinsey & Co.
Akiike holds a master’s degree from the faculty of science and engineering at Waseda University, as well as a M.S. degree from the Sloan School of Management at MIT.